We conduct investigations (in English or Spanish) concerning allegations of unlawful discrimination, harassment and other violations of policies, rules or standards of conduct. 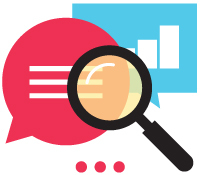 A workplace investigation is a fair and impartial process to discover all relevant facts for an organization to make an appropriate employment decision. 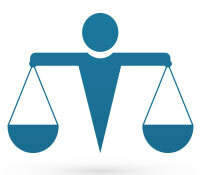 Our Mission is to relentlessly protect the legal rights of our clients. 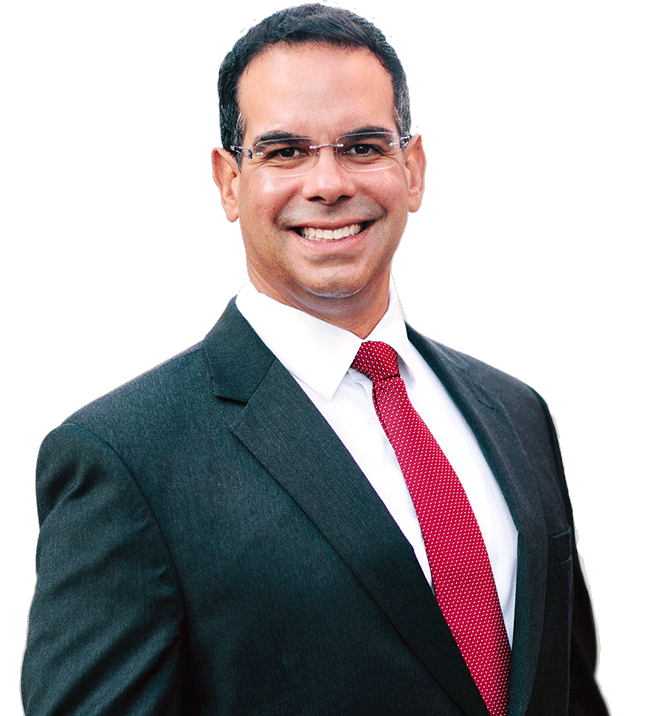 Javier Rivera-Carbone is a California-based labor lawyer and employment law litigator. His mission is to help clients get tactical advantage and obtain top-results at all levels of the judicial system. In his over 20 years of experience, Javier has been to trial, conducted arbitration, mediated and/or settled employment disputes (pre-litigation). He has an excellent record of maximizing results in employment law litigation and labor union matters. Rivera Carbone, PC is a boutique labor and employment law firm. From outstanding payments for employees to labor peace for select few employers, Rivera Carbone, PC litigates with excellence and dedication to its clients. Our practice of law concentrates exclusively on employment law litigation, labor relations and independent workplace investigations. We are dedicated to the pursuit of workplace justice. We only take cases we believe in, for people who matter to us. Get all the good things that come with our careful and persistent work for clients. We protect the workplace rights of employees in California through litigation and education. We also help very select few companies be great employers because it gives us insight, and tactical advantage in litigation. We really understand each side’s perspective and have the expertise to obtain excellent results for all clients.